This page provides information on Alta Vista’s school Emergency Procedures and additional Safety Tips and Web Links for parents about keeping your child safe while outside of school or while walking/biking to and from school. The following websites provide reliable information and publications for parents about child safety. A few of these publications are listed in the side bar for your to download and print out. 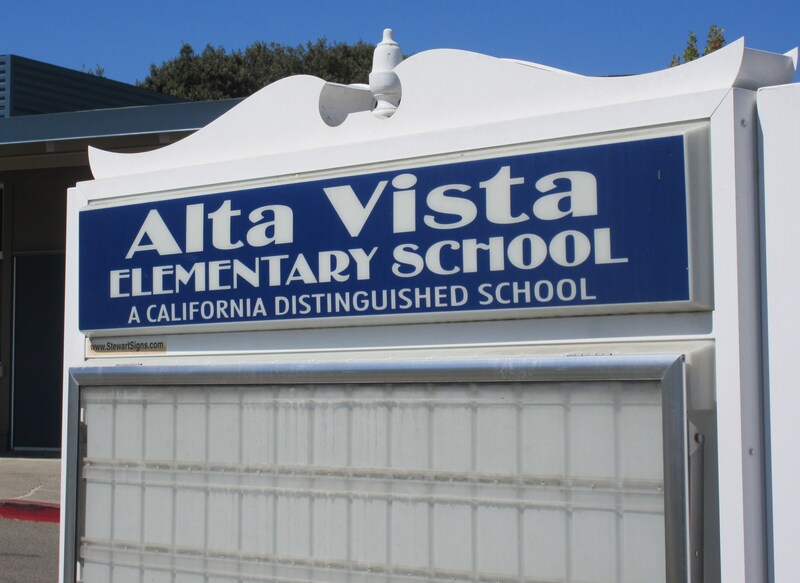 Alta Vista has a clearly defined Emergency Plan that focuses on proper planning and action before, during, and after a severe earthquake or other school-wide emergency. The Alta Vista Safety Committee has worked diligently with police and fire departments to establish the necessary emergency procedures and staff participates in annual fall training. In addition, the Union School District has provided all schools with disaster preparedness supplies to meet immediate needs if a major disaster strikes during school hours. During an emergency, we ask for your cooperation and support in following our procedures. Please click on the sidebar link Alta Vista Emergency Procedures to read more about our emergency procedures and download important information about our student release and safety Or, go to the tabs at the top of this page to select About Us and scroll down to Emergency Procedures. If there is ever an incident within the community that directly impacts the safety of our school and/or students, the police department or emergency services will issue an alert to Union School District to send out to the parents. Depending on the level of alert, the Superintendent will notify the principal to communicate the information to parents either through our school messenger service and/or by email, newsletter or other printed form.